Reading Nancy on the train. with. springs forth. 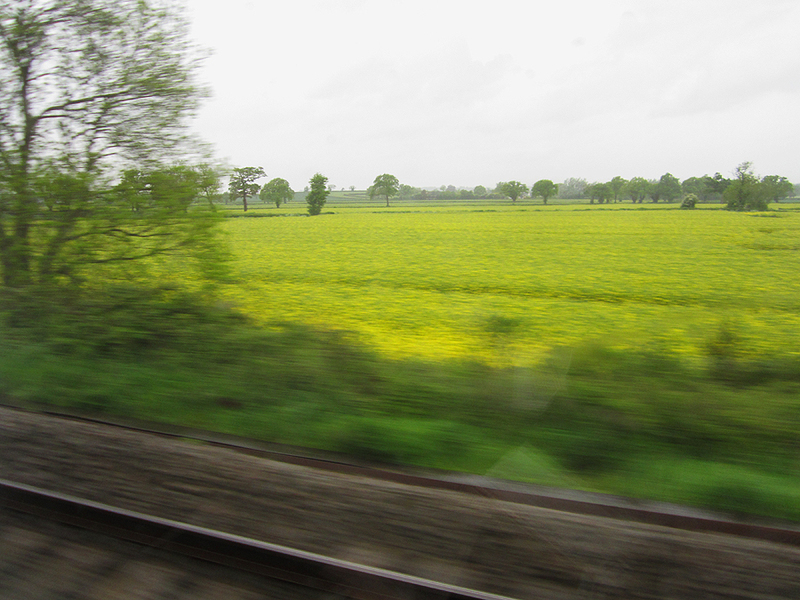 passing through increasingly damp yellow and green spring fields. 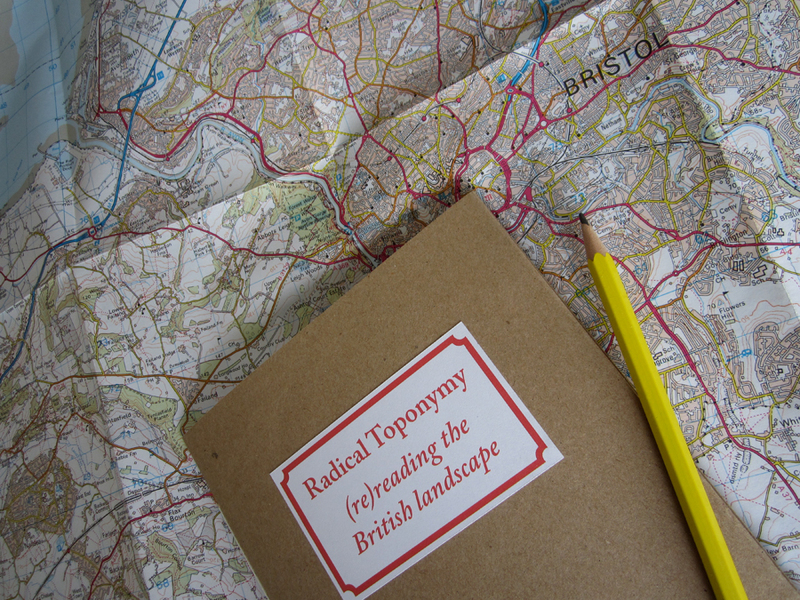 A thoroughly enjoyable day spent in Bristol at the wide-ranging and well-organised Topographies: places to find something conference (co-convened by Emily Derbyshire and Andrew Giles of the Literary and Visual Landscapes seminar series at the University of Bristol). Professor Andrew Ginger: similitude | centre / periphery | Unamuno’s undulations – without oneness or diversity | ‘language as a protean and malleable material’ | ‘stepping aside’ | ‘pulsation’ | ‘bubble’ | ‘laval’. Site & Song. Dr. Jemima Matthews: littoral. Jack Thacker: male poets as a species incapable of driving | Heaney – ‘uncode’ not decode | ‘Dinnseanchas: poems and tales which relate the original meaning of place-names and constitute a form of mythological etymology’ (Heaney: Sense of Place) | rhyme – same yet changed | ‘Ouroboros’ – Coleridge self-reflectivity | not answer but alive to middle of question. Elizabeth Bennett: navigate – choosing a path | Song. Dr Tony Williams and Alan Fentiman: filmpoem | cut, glide/float. Professor Paul Vilain: ‘stehpult’. Wai Chee Dimock: Rainie and Wellman Networked: the new social operating system | weak ties | interfere / annoy | crowd-source | Raymond Williams: “structure of feeling”. ‘Thought as felt and feeling as thought: practical consciousness of a present kind, in a living and inter-relating continuity’. | oblique, tenuous connections doing one good; just not absolute good | weak miracle | weak network. Watershed: readings. Beat Root: eating. Damp dark fields. Through deserted stations.